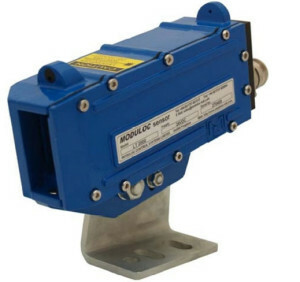 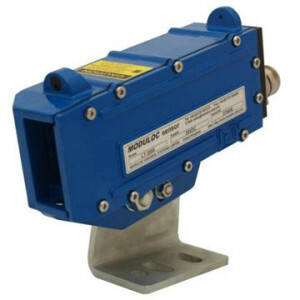 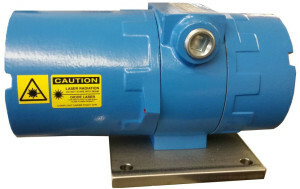 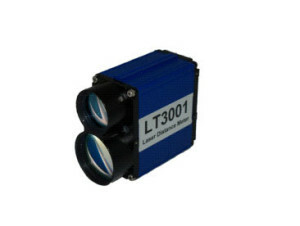 These Laser Triangulation Meters are compact units with integrated optics and signal processor for precise measurement of distance or product thick-ness and width. 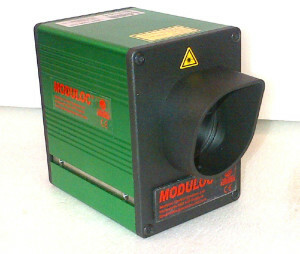 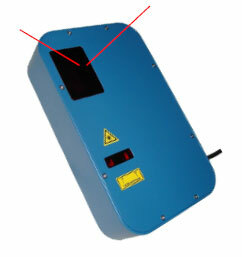 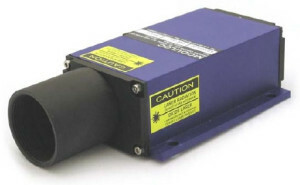 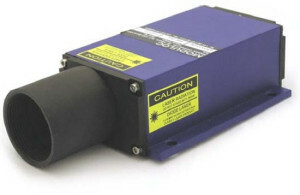 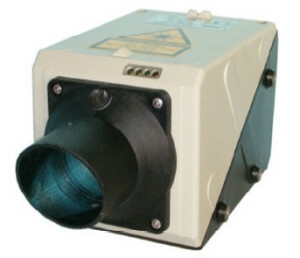 A focused laser spot is illuminated on the object and the image distance determined by internal CCD Camera. 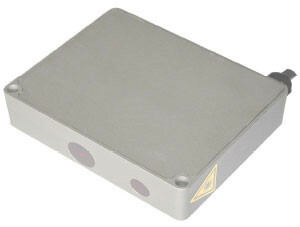 LED’s indicate when the object is at the center or outside of the measuring range. 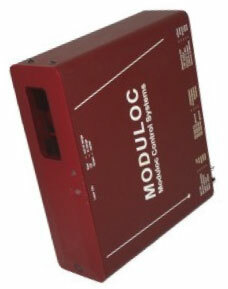 Installation Windows based software is provided for connection to a PC and to display measured values. 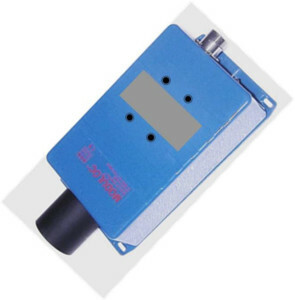 Measurement of data is via RS232 or RS422 Serial Interface with two optional analog outputs. 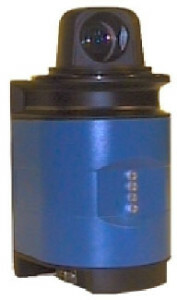 Ethernet output is available. 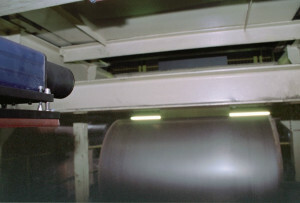 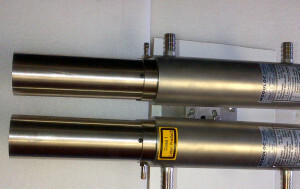 When two similar LTM’s connected together they automatically provide change in thickness, width or difference values. 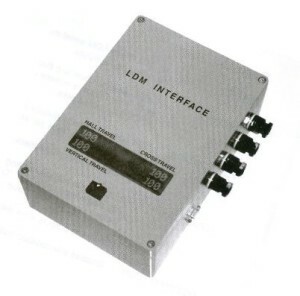 The standard Model operates at a 2kHz measuring & update frequency with a serial interface baud rate of 38400. 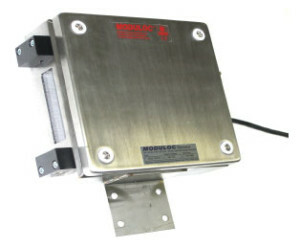 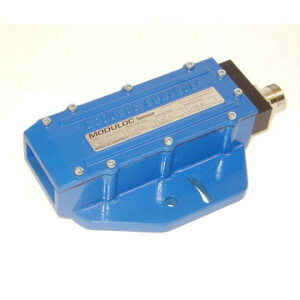 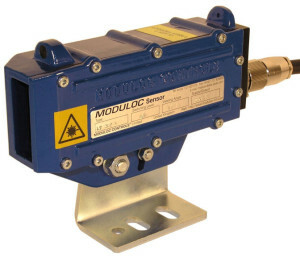 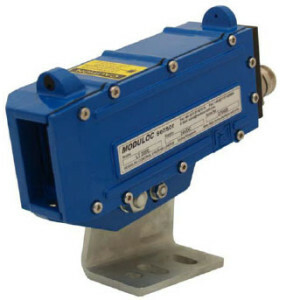 Optional Models available operating at 5kHz or 10kHz update measuring frequency where averaging filter not activated with serial interface baud rates of 38400 or 115200. The S5 model operate at a 5kHz measuring frequency with a 2kHz or 5 kHz update frequency and has a serial interface baud rate of 38400, 115200 or 230400. 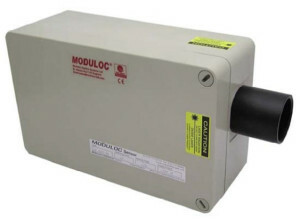 The baud rate of 230400 requires option R4 with RS422 serial interface. 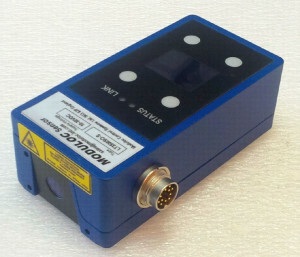 These Laser Triangulation Meters have a broad range of usage for measurement off surfaces where other devices fail. 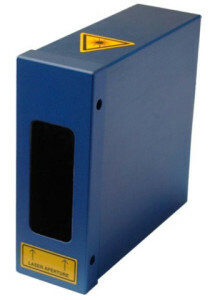 Ideal for measuring off wood, plastic, rubber, paper, foam, textiles, food product, cold, hot or metal as well as molten metal. 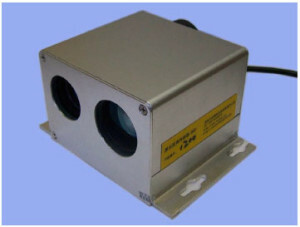 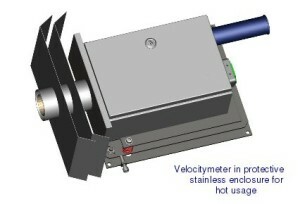 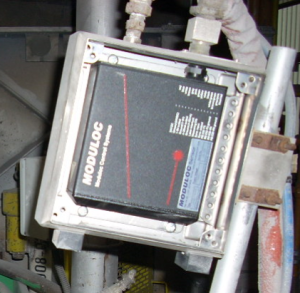 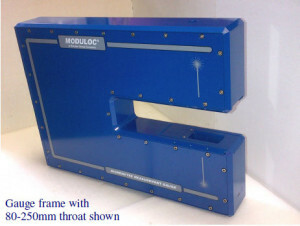 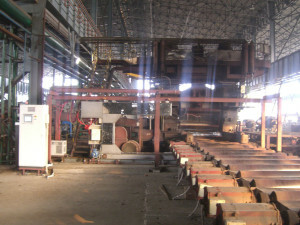 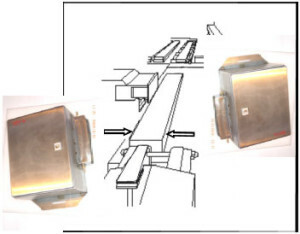 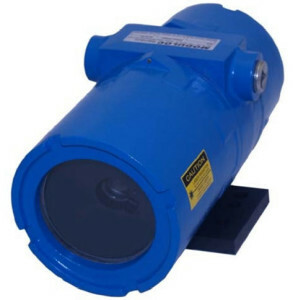 For molten metal level monitoring, according to the metal, the more powerful models listed overleaf are required.